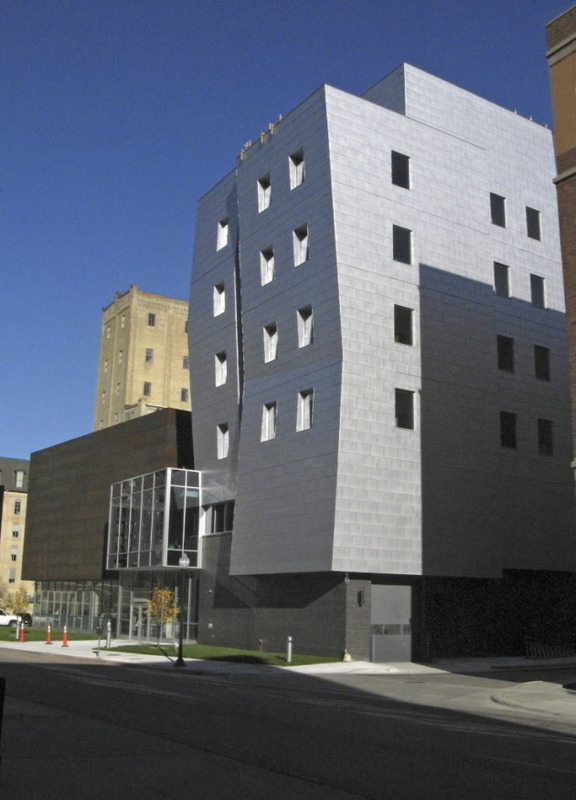 Showing his range and versatility, Minneapolis architect James Dayton, whose firm did the MacPhail Center for Music in Minneapolis, pictured, also has designed a top-selling men's boot for Allen Edmonds Shoe Corp.
Dayton's "Dalton," a wingtip dress boot, pictured, was introduced in 2011 and has been one of the company's best sellers. Dayton also helped the company design a new prototype store in downtown Minneapolis. 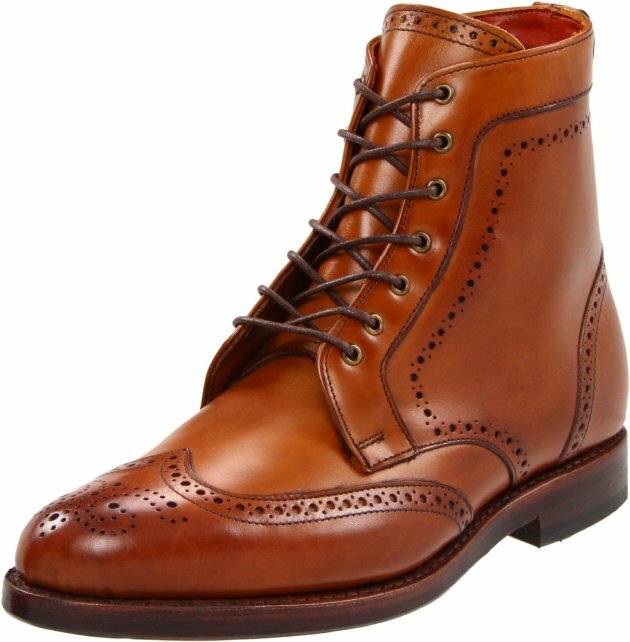 Star Tribune business writer Patrick Kennedy has this story about Dayton's boot and his partnership with Allen Edmonds. James Dayton. Star Tribune photo by Bruce Bisping.